http://ashland.oregon.localsguide.com/wp-content/uploads/2016/04/Good_Law.png 360 368 Scott Bucy http://ashland.oregon.localsguide.com/wp-content/uploads/2018/05/logo-1-300x76.png Scott Bucy2019-01-31 08:52:242019-01-31 08:52:24Child Custody versus Parenting Time: What’s the Difference? 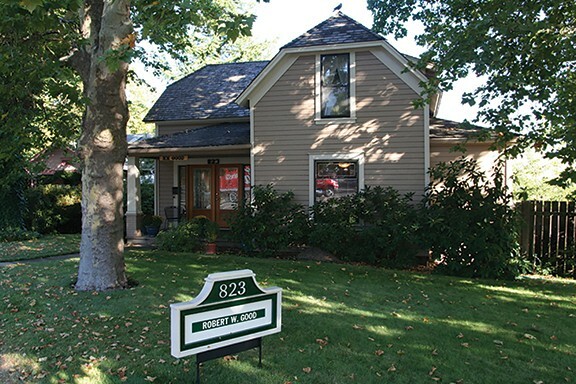 http://ashland.oregon.localsguide.com/wp-content/uploads/2013/12/Robert_Good_6.jpg 384 576 Robert Good Attorney LLC http://ashland.oregon.localsguide.com/wp-content/uploads/2018/05/logo-1-300x76.png Robert Good Attorney LLC2017-12-28 12:24:132017-12-28 12:24:13Prenups: Romance Killer or Good Planning? 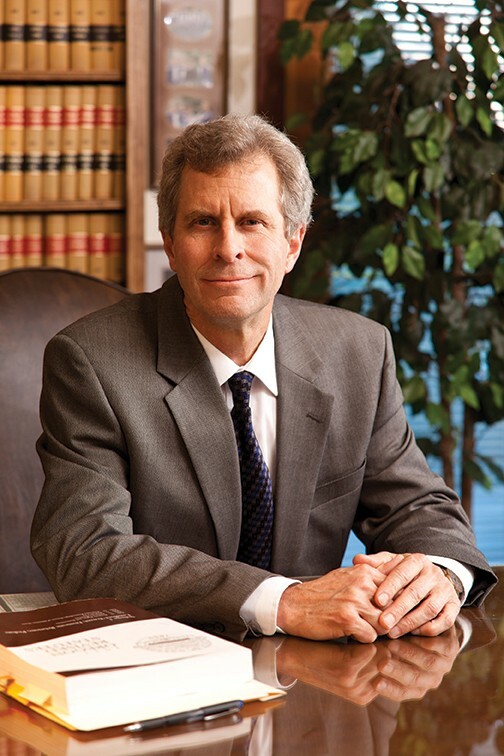 http://ashland.oregon.localsguide.com/wp-content/uploads/2013/12/Robert_Good_4.jpg 756 504 Robert Good Attorney LLC http://ashland.oregon.localsguide.com/wp-content/uploads/2018/05/logo-1-300x76.png Robert Good Attorney LLC2017-10-04 08:30:532017-10-04 08:30:53The divorce is final. . . The Life-Changing Magic of…Tidying Up Your Legal Documents? http://ashland.oregon.localsguide.com/wp-content/uploads/2016/04/Good_Law.png 360 368 LocalsGuide http://ashland.oregon.localsguide.com/wp-content/uploads/2018/05/logo-1-300x76.png LocalsGuide2017-08-28 12:16:132017-08-28 12:16:13The Life-Changing Magic of…Tidying Up Your Legal Documents? 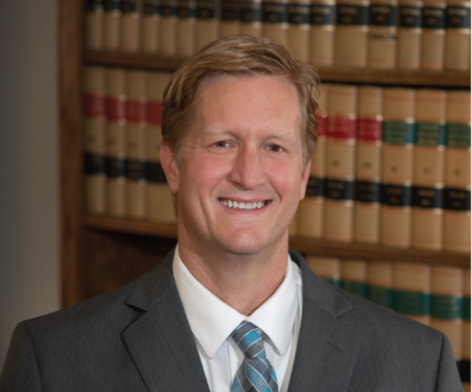 http://ashland.oregon.localsguide.com/wp-content/uploads/2016/04/Good_Law.png 360 368 Robert Good Attorney LLC http://ashland.oregon.localsguide.com/wp-content/uploads/2018/05/logo-1-300x76.png Robert Good Attorney LLC2017-07-24 15:05:252017-07-24 15:06:29Peaceful Divorce? 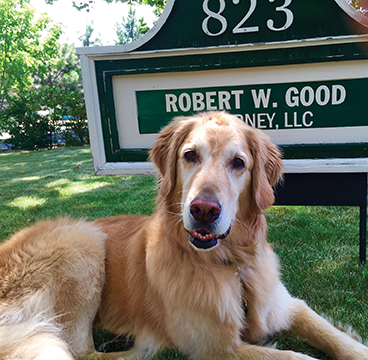 http://ashland.oregon.localsguide.com/wp-content/uploads/2013/12/Robert_Good_6.jpg 384 576 Robert Good Attorney LLC http://ashland.oregon.localsguide.com/wp-content/uploads/2018/05/logo-1-300x76.png Robert Good Attorney LLC2017-04-24 14:59:292017-04-24 14:59:29Peaceful Divorce?